JOYING is a new band by guitarist Matthew Roche which is dedicated to playing original jazz that is hard swinging, energetic and positive. Tired of existential angst and staring out of dusty windows, the prolific composer Roche sought out some old musical friends Tom Flenady (double bass) and Liam O’Leary (drums) to pay homage to the jazz royalty of his childhood. After one dream too many about swinging rhythm sections from the 60’s – our protagonist decided enough is enough and began writing simple tunes with a catchy melodic vernacular held together with an improvised backbone and got on the phone – the result is JOYING. 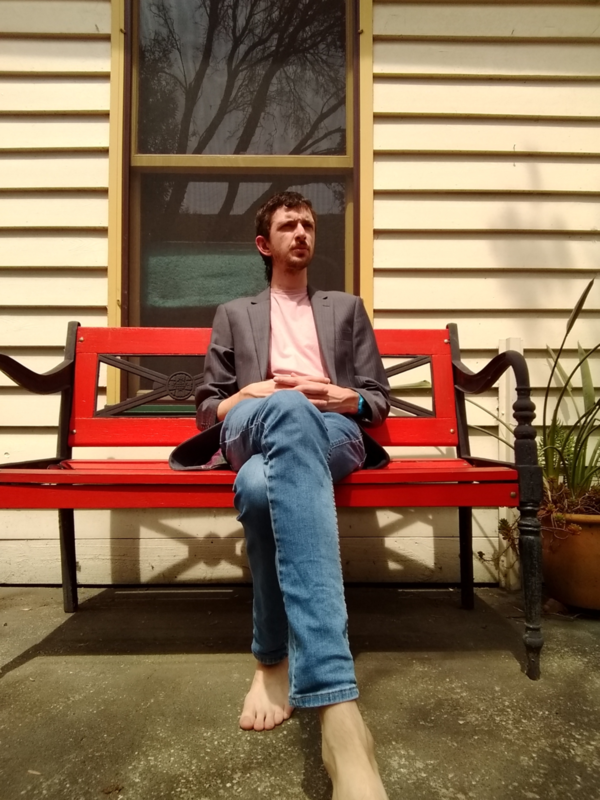 Sean Connolly is a bassist, composer and teacher from Melbourne, Australia. 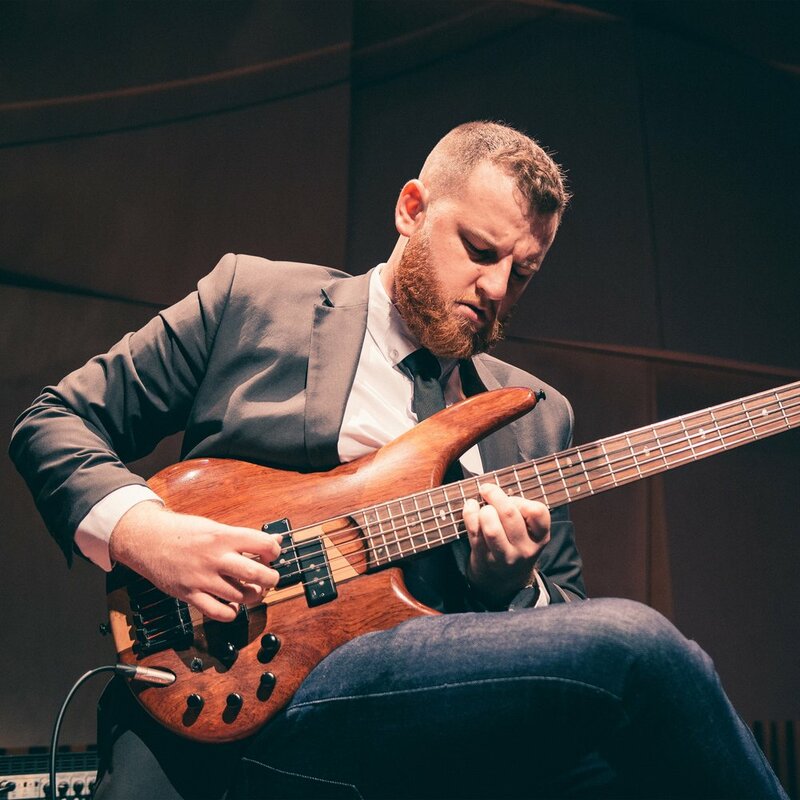 He is an innovative and contemporary composer/technician of the bass guitar which sees him recording and performing in many varying groups and projects. He has just released a suite of Six Etudes for Solo Bass Guitar and performs with The Peeks, Sean Connolly Quartet and Hermeto Magnético. He has been described as a serious and innovative exponent of the instrument, challenging both the technique and existing content composed for the instrument. This event will take place on the lands of the Wurundjeri tribe of the Kulin nation. We pay our respects to your elders past, present and emerging and acknowledge that sovereignty was never ceded.